Google's Snapseed got a big v2.0 update last year, and continued to get some update love on a regular basis after that. Now, it's getting another notable update to v2.3. Google was even gracious enough to provide us with a changelog. Stop, Google. You'll spoil us. 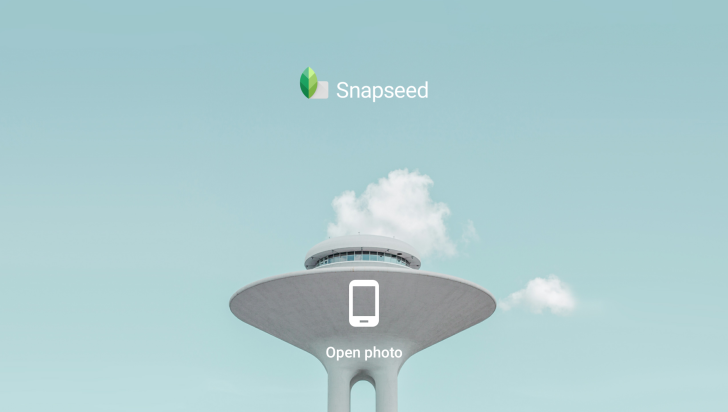 Here's what Google says is new in Snapseed v2.3. The lens blur and auto-straighten tools are pretty self-explanatory. Snapseed takes a guess at the location of a face in your photo and the angle of the horizon when you open the lens blur and straighten tools, respectively. You can also move the app to an SD card now. In addition to what Google lists, we've also spotted some new strings that indicate capture date has been added to the file info display (this does indeed appear to be new). There's a new brush called "Stacks Brush," but I haven't been able to find this one yet. No promises there. The new version is live in the Play Store, but we also have it on APK Mirror.